Red Rock is one of those absolutely sublime picture perfect beaches that Jervis Bay is famous for. 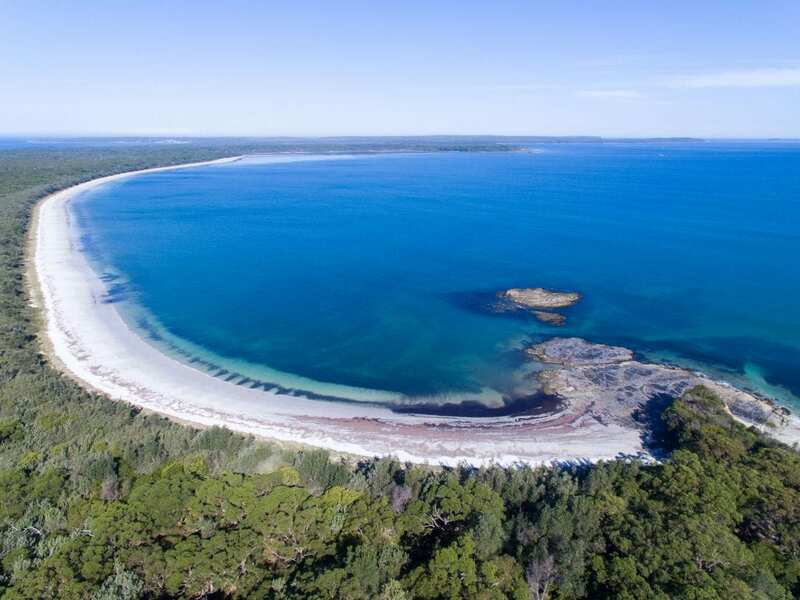 It’s part of the Jervis Bay National Park, and on the northern side of Jervis Bay about 20min from Anchor Bay Motel. It’s a great beach away from the crowds and perfect for those lazy walks, snorkelling, or a safe swimming spot.